A musician’s career is seldom built overnight. 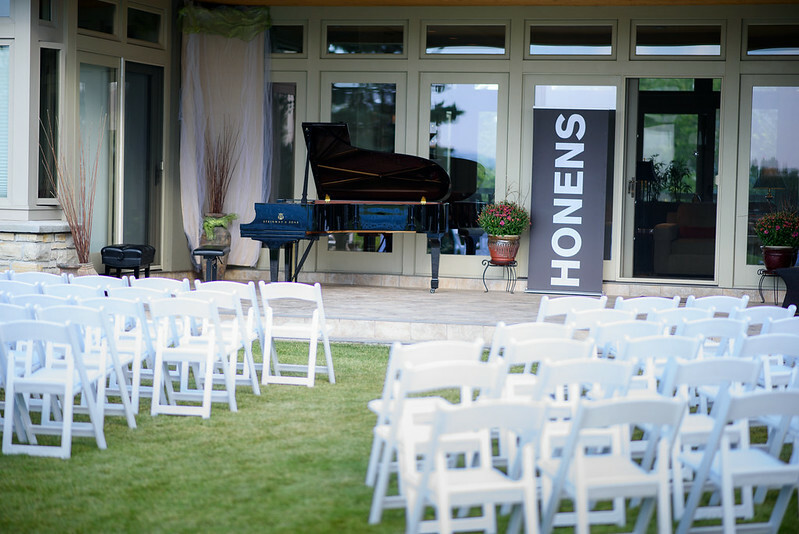 Honens’ three-year Artist Development Program gives Laureates of the Honens Competition a leg-up by offering international performance opportunities, access to esteemed mentors, and production of professional recordings. The Artist Development Program is funded in large part by the Laureate Circle. Laureate Circle members nurture the careers of inspiring emerging artists, like Nicolas Namoradze, and provide learning opportunities for young musicians in their own communities. Members receive exclusive privileges and benefits including invitations to intimate salon performances, international musical excursions, access to ticket discounts and early purchase windows, as well as complimentary Honens recordings.